Built To Prosper Magazine “Created By Visionaries And Built By Leaders." Built To Prosper Magazine with an emphasis on leadership and business development, it engages and addresses every aspect of an entrepreneur’s life. 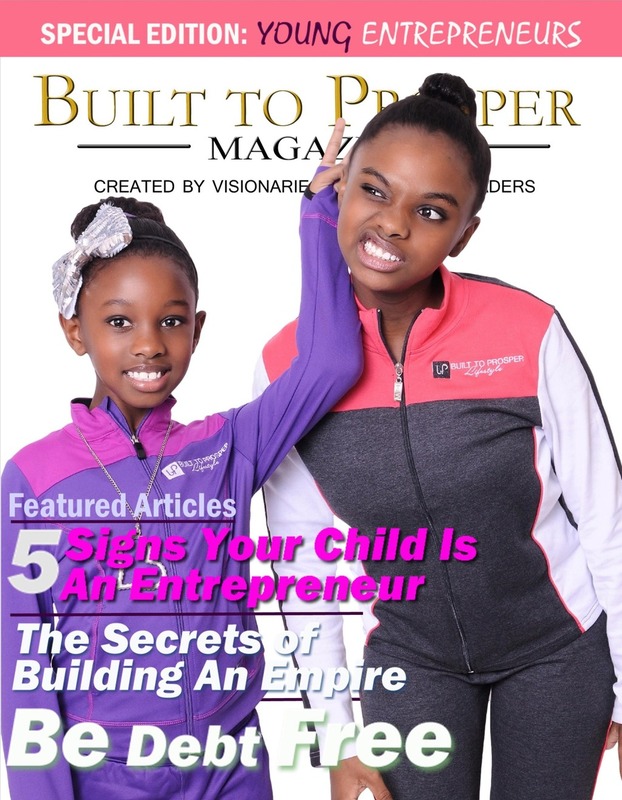 Built To Prosper Magazine provides a platform for entrepreneurs to express their passion for leadership, business, family, finances, faith, and health.